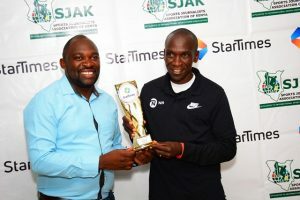 World marathon record holder Eliud Kipchoge was today feted by Sports Journalists Association of Kenya/StarTimes for his excellent performance in the month of September. 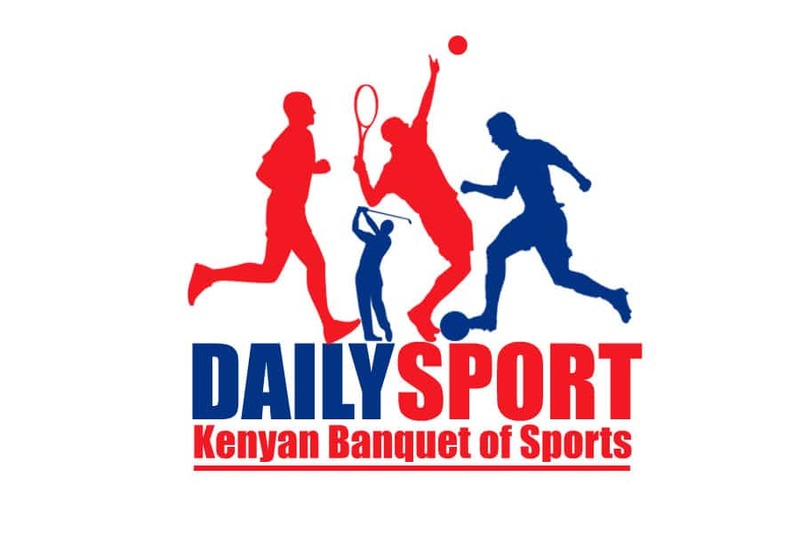 Today, it was the turn for the sports scribes in partnership with Pay TV Startimes to reward the runner in a ceremony held at Global Sports Communication (GSC) in Kaptagat, Uasin Gishu County. The London marathon champion brought down the 42km world record to 2:01.39 that was held by Dennis Kimetto in 2:02.57 won in 2014. 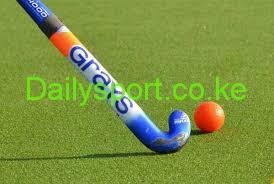 “This is the first time I am receiving an award from Kenya. This will boost my efforts in achieving more in future. 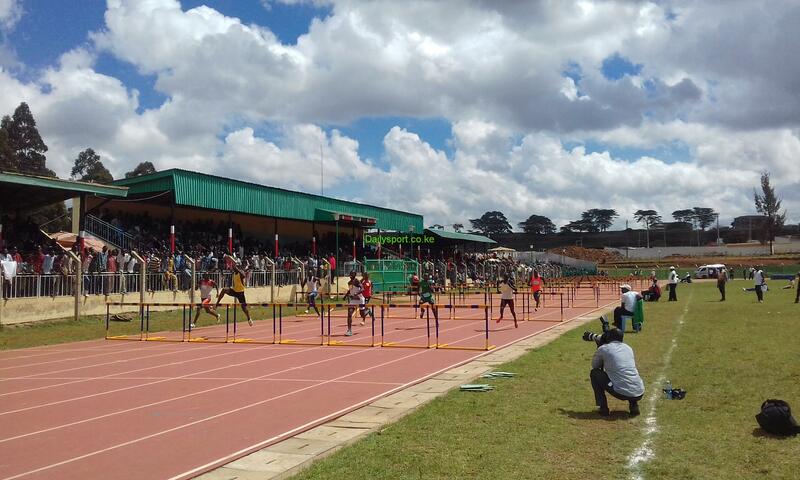 It has also come with a big coincidence that I won the race on 16th last month the date a month later I am awarded after breaking the world record,” said Kipchoge. “This is a one month birthday to my world record. I want to team mates a word of encouragement after aiding me to break the world record. My coaches played a critical role in making sure that I win the record. 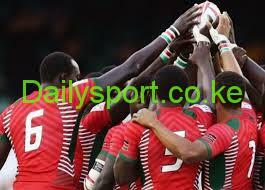 This is their record not mine,” said Kipchoge at his camp. Japheth Akhulia, the StarTimes Kenya Marketing Director said Kipchoge has been such an outstanding athlete who displayed resilience and grit to achieve during the month of September. “It’s our hope that other sports men and women in this and other disciplines will continue to distinguish themselves to attract the eye of the voting panel as our partnership with SJAK cuts across all sports disciplines apart from football,” said Akhulia. For his achievement, Kipchoge was awarded with a 43 inch StarTimes Digital TV Set, 100,000 shillings in prize money, and a winner’s gong.